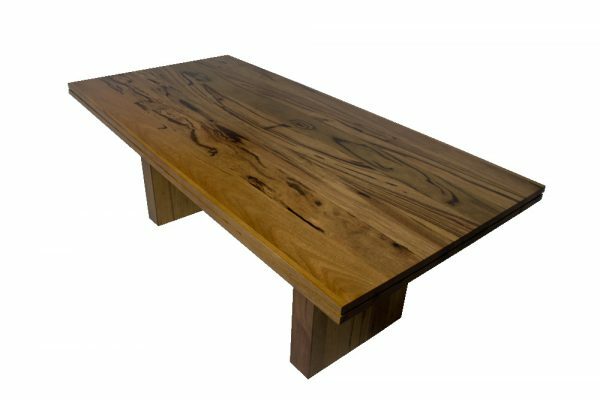 Dining table marri timber grown in beautiful western Australian The dining table is available in three sizes, 2.1 metres this seats 6 comfortably. 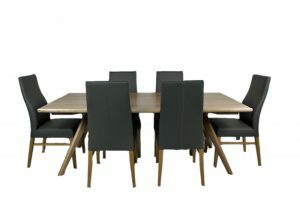 2.4 metres this seats 8 comfortably and the stunning 2.7 metre table seats 10 beautifully.The marri dining table is featured with the twin block base support a modern smart design.The table is also available with the traditional four legs The grains and blemishes of the natural marri timber make this the show piece furniture in your home.The dining table marri timber is completed as a dining suite with stunning black full leather chair.the diamond chair features detail stiching as a seam on the back of the chair. 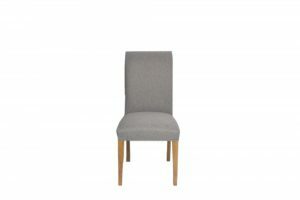 also has the ergonomic arch to support your back while seated. 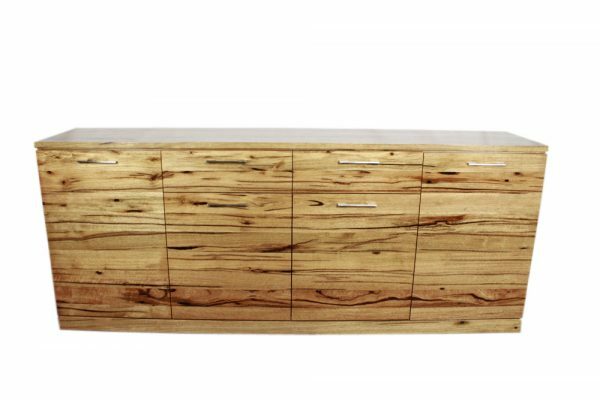 Australian hardwood features the markings of the harsh australian environment. 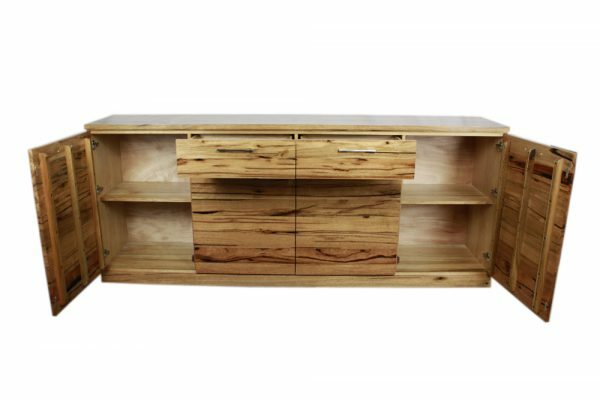 Marri timber is popular with high quality furniture makers. 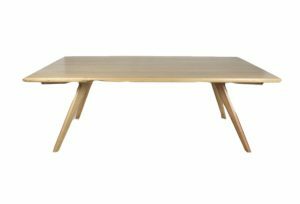 The dining table in the marri range also has buffet,coffee tables and bed and bedroom furniture. MARRI WOOD is a blood wood native to Western Australia. 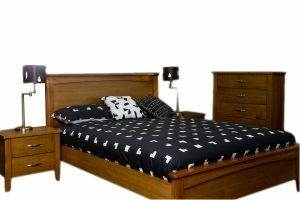 the bed shop will deliver your new furniture and set it up for you ,we will show you how to maintain your bed and furniture in perfect condition. The harsh Australian landscape provides fine quality furniture makers with the most beautiful timbers to create and craft superb bedroom furniture. Marri is a distinctive bloodwood, native to Western Australia . The natural beauty of West Australian marri timber and the distinct red gum veins contrasting perfectly with natural honey color and the pale brown heartwood. Marri has a rather coarse but even texture with slightly interlocked grain. Gum veins are common and logs are generally sound to the centre. 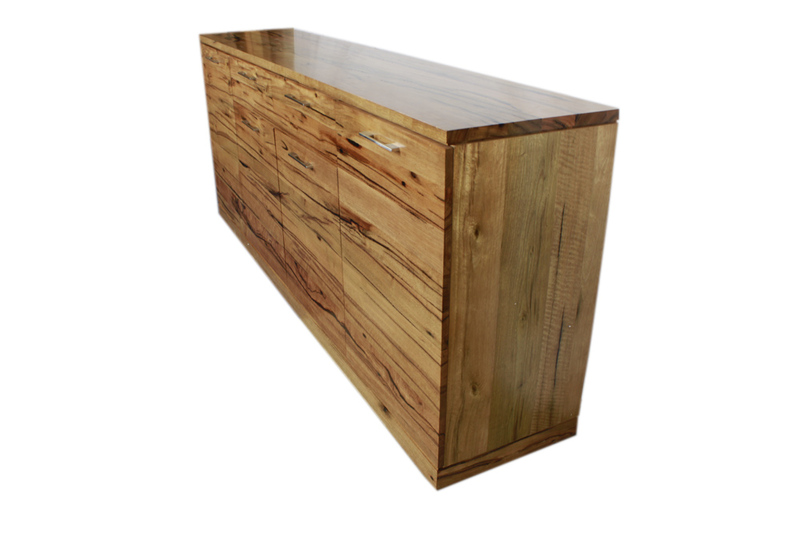 The marri’s feature grain has become one the main timbers for making fine, handcrafted furniture.